Data recovery becomes much more complicated when multiple drives are striped in a RAID array. However, with our expertise in highly challenging data recovery situations, Flashback Data is able to successfully recover data from failed multi-drive RAID systems. RAID is an acronym for Redundant Array of Independent Disks. It is a technology that allows for increased storage reliability through redundancy, combining multiple low-cost, less-reliable drive components into a logical unit where all drives in the array are interdependent. Servers with multi-drive RAID arrays can still fail just like a non-redundant solution. 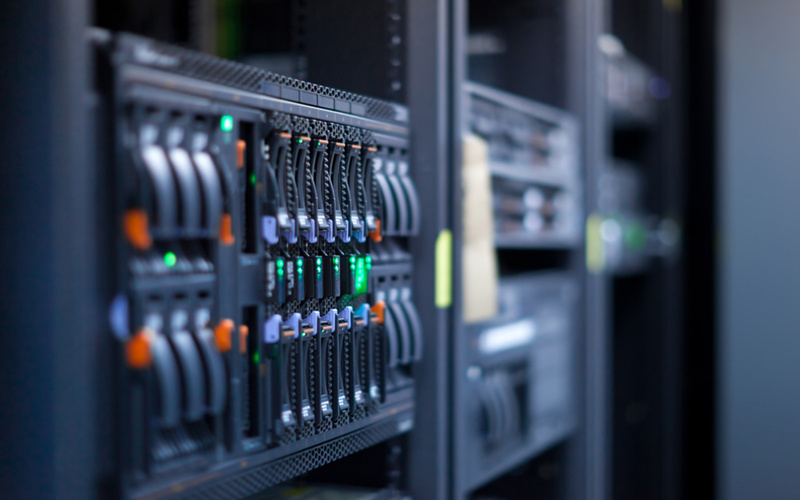 Even though most RAID system are redundant, it is very common for single drive failures on a RAID 5 system to go unnoticed due to the noise levels in a server room. It is not until the second drive fails when the major data loss occurs. 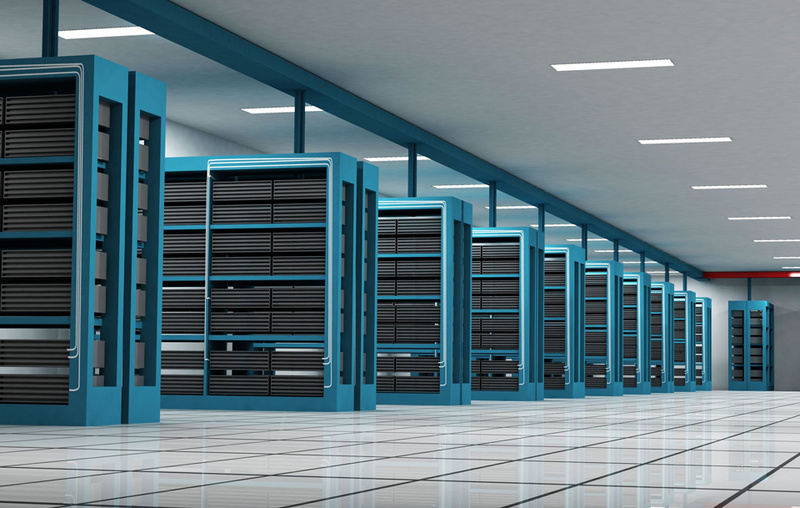 We understand that when data is lost on a RAID system it can be catastrophic to any business. Multi-drive consumer units are now becoming the norm in the household too. With inexpensive external storage, consumers can easily set up a RAID systems at home for the added data protection. With our deep knowledge of how RAID controllers work, combined with years of experience with file system structures and virtualized setups, Flashback Data has had great success in RAID data recovery. We can recover data from any number of drives completely independent of the controller by manually de-striping the array into a single storage unit, and then recovering the data. Controller Failure – when a RAID controller fails, sometimes the configuration is lost. When a new controller is replaced, the configuration doesn’t always remain intact, and major data loss can occur. Single and Multi-drive Failures – when a single hard drive in a RAID 5 array fails, it may go unnoticed, especially in a loud server room. When the second drive fails, it will generally bring down the whole system. Logical Failures – Failure to the Master Boot record, file system damage and deleted files can cause logical failures just like a non-RAID hard drive. This includes viruses, which could disable all drives in a RAID array. Disaster Recovery – Fire, flood, and electrical damage from surges are common causes for server-level data loss. Deleted Files & Wiped Drives – Often when a server goes down, an IT person will call technical support for their server. Since most of the time the tech support is more interested in returning the functionality of the device, they will suggest fixes that may put the data in jeopardy. Each RAID level offers unique challenges in the recovery of information not only due to its uniqueness in it configuration but uniqueness in its failure type. We have experienced thousands of different scenarios and are ready for anything when it comes to RAID failure. HELP! WHAT DO I DO IF MY RAID SYSTEM DRIVES FAIL? It depends on the RAID level and your knowledge of the system. If it is a complicated setup that you are unfamiliar with or feel uncomfortable at all, contact a data recovery RAID professional immediately, especially where critical information is involved. In the event of a single hard drive failure in a redundant RAID type where the data is still accessible, replace the failed drive with an exact spare and let it rebuild the array. If you have a second failure, or you have hot spares set up and you are unsure of the order of the drives, you will only make matters much worse or even unrecoverable if you try to replace or rebuild drives. Whatever you do, do not reinitialize your system if you are concerned for you data. We have seen countless situations where staff that is not completely familiar with their systems, try to ‘fix’ the problem but only make it impossible to perform a RAID data recovery. In most of these situations, it would have been possible if they contacted a data recovery professional before trying to reinitialize. Data loss is a serious problem, especially when critical server data is involved. Flashback Data is here to find the best solution to your problem. We pride ourselves on our customer support and we are happy to speak to you about your data loss situation. Please call us at 866.786.5700 or fill out the form here and someone will contact you shortly.